 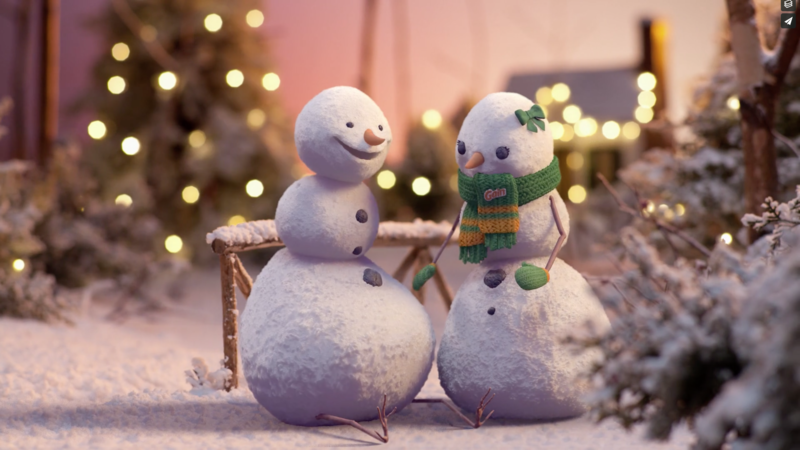 Leo Burnett and Gain wanted to capitalize on the rising popularity (and audience) on Vine, looking for short, whimsical spots to help capture the audience’s ‘8 second’ attention span on the platform without sacrificing good story and great quality. 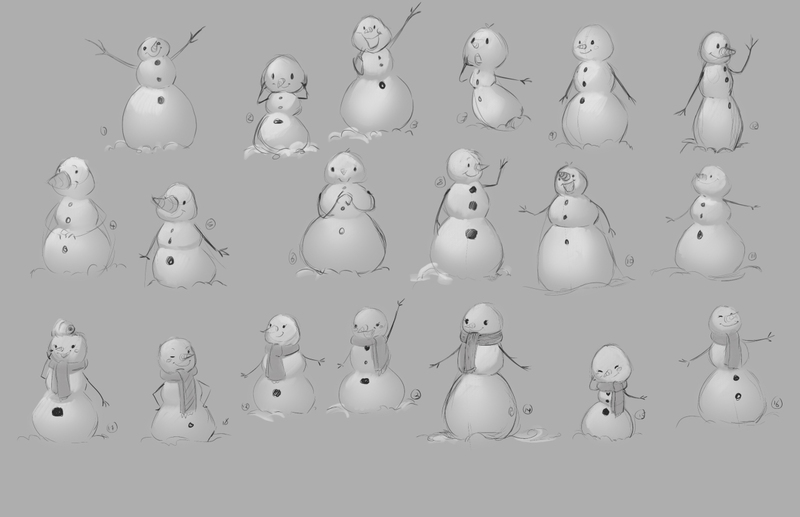 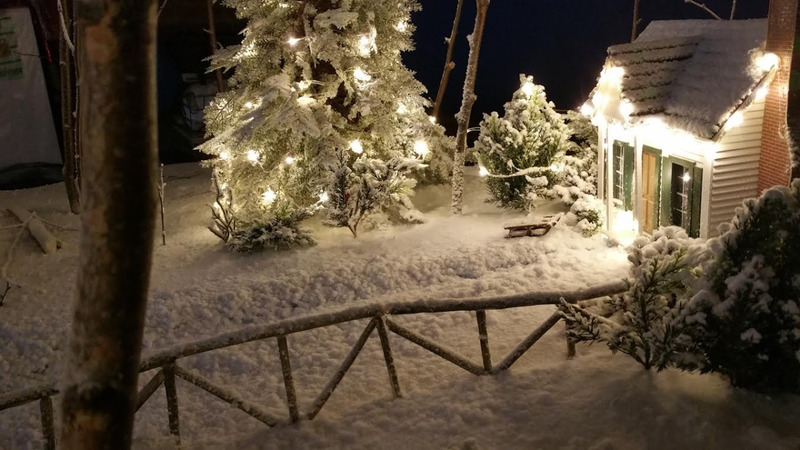 Our team worked closely with our agency partners to craft short winter vignettes a village of cute snowmen. 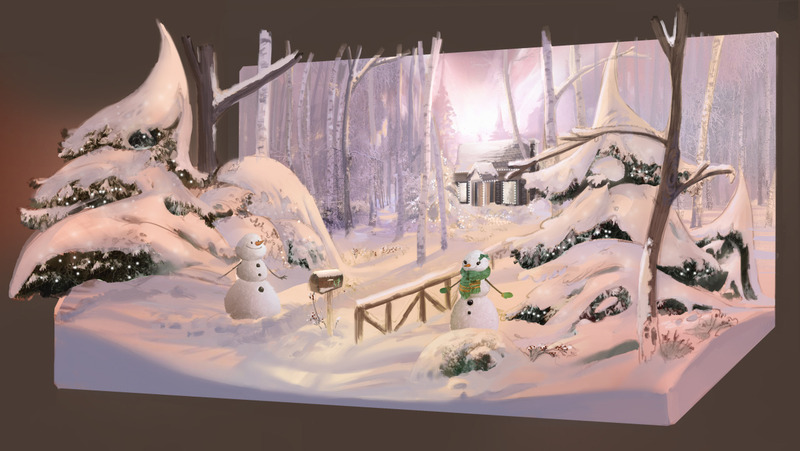 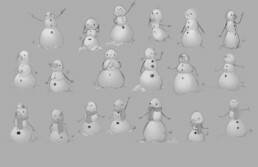 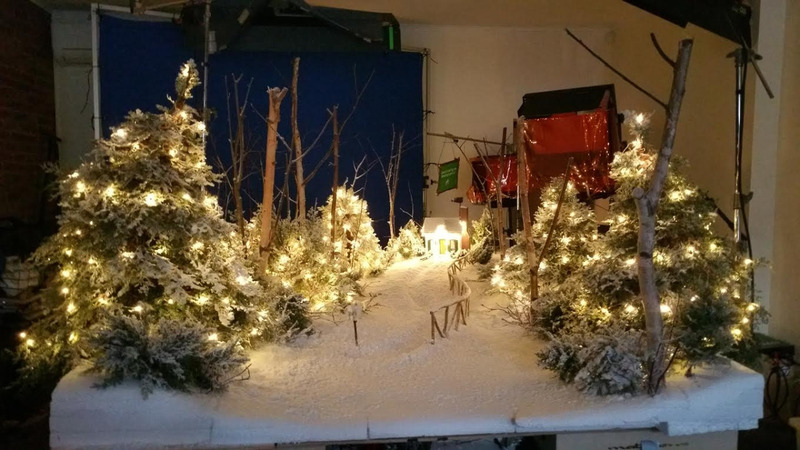 We crafted a physical set right in the middle of our studio and shot the scenes on camera, adding our CG snowmen in post.